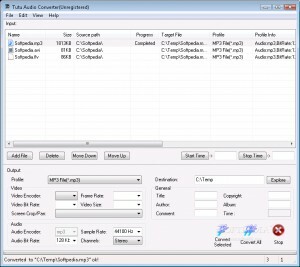 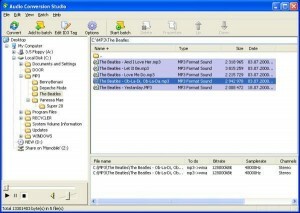 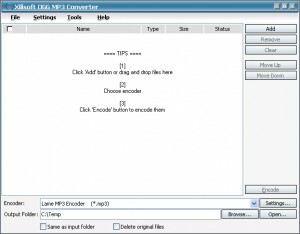 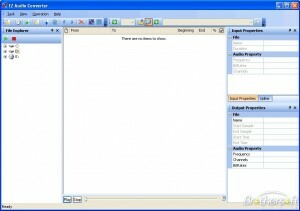 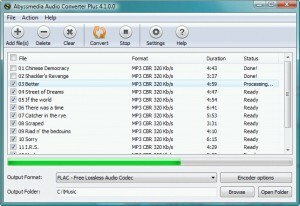 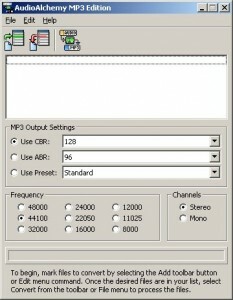 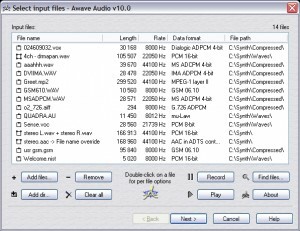 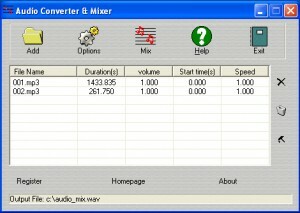 A simple and easy to use audio converter tool. 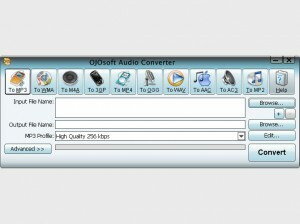 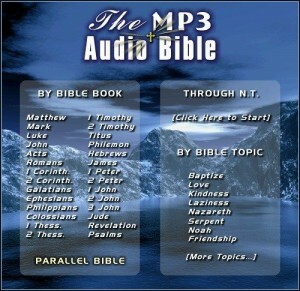 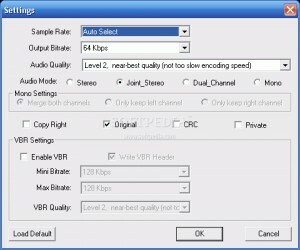 Conversion is not only fast but also preserves a high level of CD audio quality. 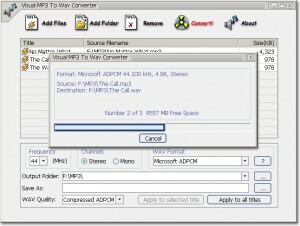 A software that can remove DRM from WMA and WMV files. 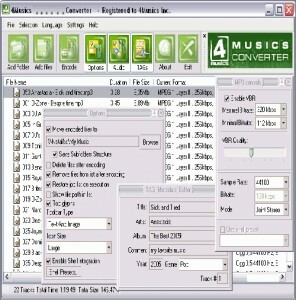 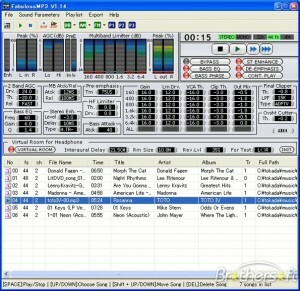 4Musics M4A to MP3 Converter converts M4A to all formats in one click at high speed! 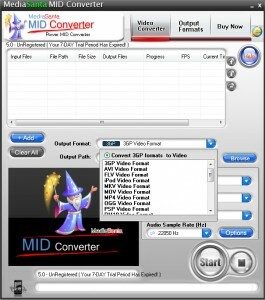 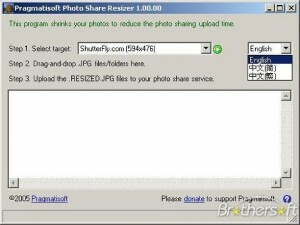 Convert images, audio, and video with just a few clicks. 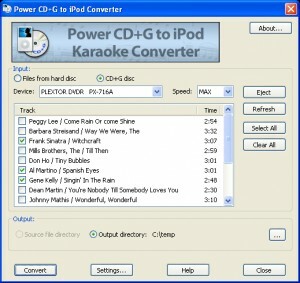 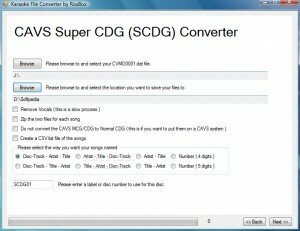 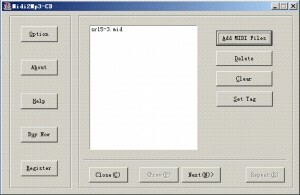 Convert your Super CDG DVDs to MP3+G for use with Computer Karaoke Players like RoxBox. 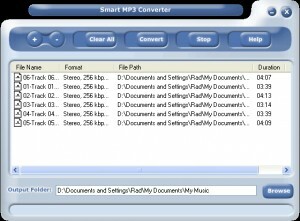 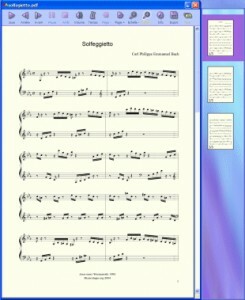 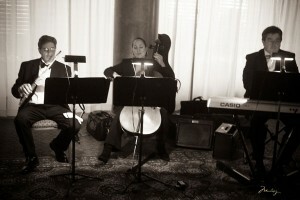 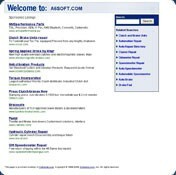 Convert your MP3 files to AMR format used by your cell phone. 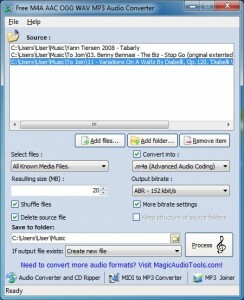 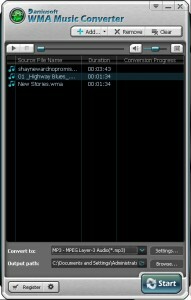 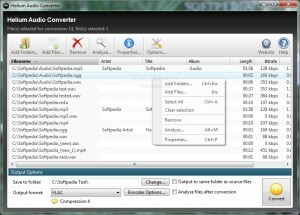 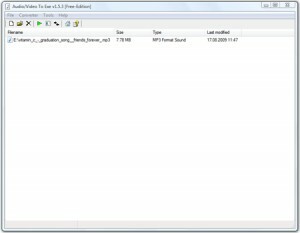 This program helps you to easily convert WAV files to SWF files.